According to reports, Kanye West waited over six months and spent more than $750,000 for the naked wax figures of famous people people he used in his 'Famous' music video. Kanye was also personally involved in their creation. Did Kim particularly involve in creating Ray J's wax figure?? 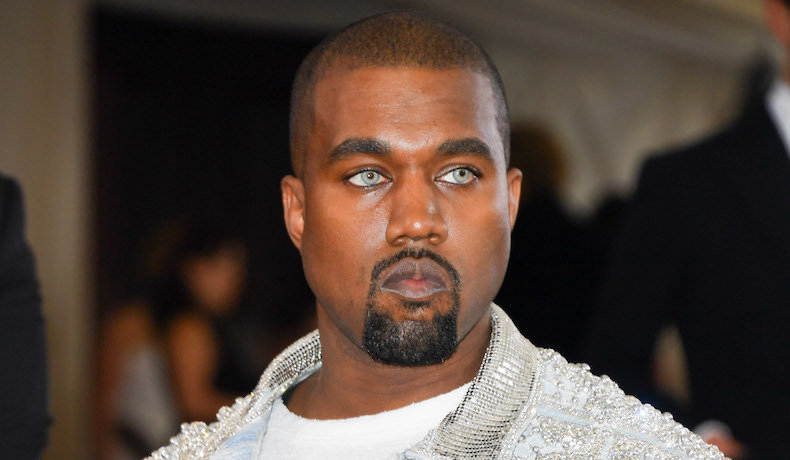 The video shoot was reportedly delayed for about six weeks because Kanye wasn't happy with how the figures looked, particularly how Bruce/Caitlyn Jenner's replica looked.